The Story of the Rachel Rossi Reserve Sauvignon Blanc. on the historic Rutherford Bench. The history of the Rachel Rossi Winery dates back to 1903 when the Rossi family purchased 52 acres of prime Rutherford land in the heart of the Napa Valley and soon thereafter established California Bonded Winery #934 (1907). When Fred Rossi passed away prematurely in 1922, Rachel Rossi, his wife and matriarch of the family took the reins. Along with her three children, Rachel kept the farm prosperous through Prohibition and the Great Depression until her death in 1958. An immigrant from Italy, Rachel Rossi demonstrated the remarkable spirit that laid the foundation of the modern Napa Valley wine industry — and when Frog’s Leap acquired the Ranch after the death of the last remaining Rossi sibling (Louise), we pledged to find a way to honor this capable, brave-hearted pioneer. 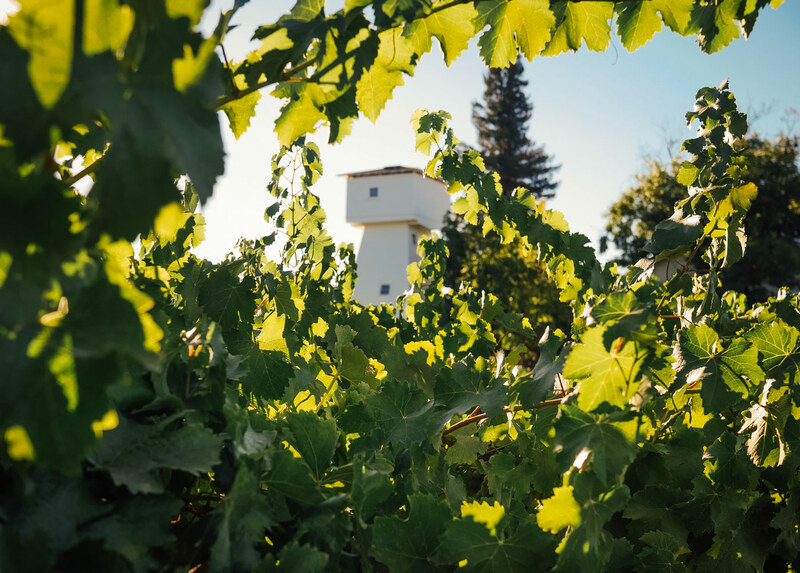 Standing in the shadow of the iconic water tower, and the winery that still bears her name, the block of Sauvignon blanc that produces the Rachel Rossi Reserve was planted in 1981 (the year Frog’s Leap was founded). It is a miracle that these vines were not removed long ago in favor of the more prestigious Cabernet sauvignon, but their solid, gnarled presence feels essential to the character of the property itself, and we simply couldn’t pull them out. Why not use this remarkable few rows of grapes to make a wine—a very special wine—to honor the Rossi family? Directly pressed—with no racking or additions—into a concrete “egg” fermenter, the wine ferments with its natural yeast, settles on its own lees, clarifies at its own pace and resolves its own reductive curve until it is time for the next harvest. Simply racked and bottled, it spends another year in the cellar before is it ready to drink. It is winemaking in its most natural state. If you have known and loved our Sauvignon Blanc over the years, then this wine will not surprise you, but we hope that it will challenge you. 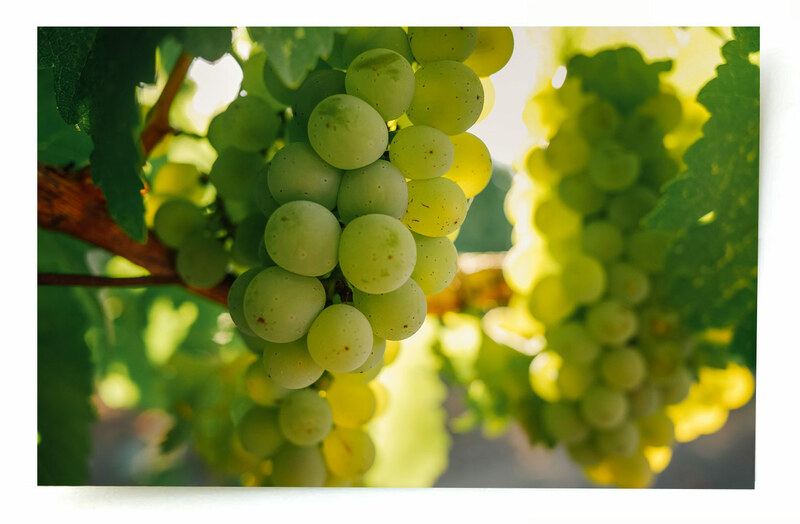 Demonstrating a deep connection to its soil, a delicate but powerful perfume, and a shocking purity to its varietal expression this is truly a heritage wine. And, with the intention of restoring some dignity and meaning to the concept, we have applied the term Reserve to this bottle in order to more accurately reflect the wine within— produced by vines “reserved” for a long life even as their productivity wanes; “reserved” for the complete aging cycle on its lees to yield unique and profound flavors and, lastly, a wine “reserved” for extended aging in the bottle to reach its fullest potential. I hope you will enjoy drinking it as much as I have enjoyed watching it come to being.